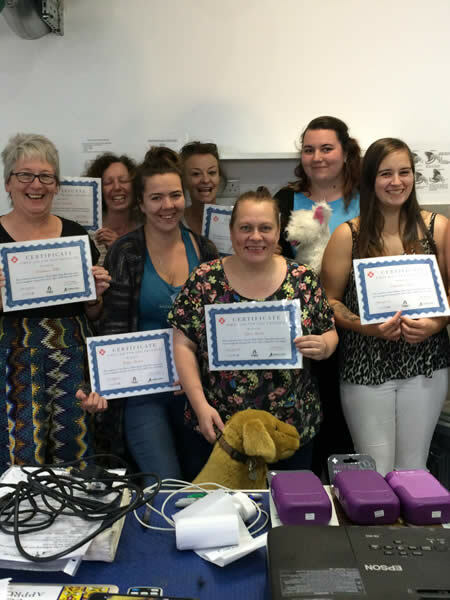 Throughout the year I run educational evenings on a variety of animal-related topics as well as practical Pet First Aid workshops. I am a qualified teacher and have experience of teaching on NVQ, BTEC and City & Guilds qualifications in Veterinary Nursing, Animal Management and Dog Grooming. If you’d like your veterinary nurse or grooming students to get some quality teaching then get in touch and we can help. Monthly lectures are held at Queen Elizabeth Country Park near Petersfield. To book a place on any of the talks you will need to contact Helen direct by emailing helen.hitchings@positively.com or by completing the form on our contact page.